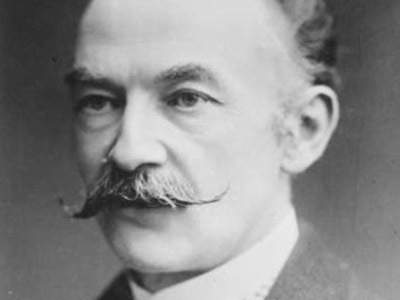 Thomas Hardy was one of the greatest English novelists and poets of the late 19th and early 20th century. He was born in 1840 in the small village of Upper Bockhampton, Dorset. Not so far from the small city of Dorchester, where the Eldridge Pope Brewery opened its doors in 1881. Following a period spent in London, where he intended to put to use his studies as an architect, Hardy returned to his home county and devoted himself to literature. A socially committed writer, often gloomy and pessimistic, his fortunes fluctuated in both life and work, with noteworthy success often followed by vociferous public rejection. After an early series of short stories came what may be considered Hardy’s greatest novel: Far from the Madding Crowd. The success of this book, published in 1874, allowed Hardy to devote himself exclusively to writing, and, at the same time, to become increasingly isolated in the rural life of the Dorset countryside. 1891 saw the publication of the novel which is universally seen as his most famous:Tess of the d’Urbervilles. In a dramatic criticism of social mores, Tess, a young country girl, finds herself cast into a social setting superior to her own. Four years after the success of Tess came the publication of Jude the Obscure, which nevertheless did not receive critical acclaim. The disappointed Hardy vowed to write only poetry from that moment. A promise he kept until his death in Dorchester in 1928. Years after the writer’s death, some empty Victorian bottles were found at Eldridge Pope. The decision was taken to pay homage to the great author, and in 1968, on the fortieth anniversary of his death, a special beer was produced for the first time, in limited edition. It was called, obviously, Thomas Hardy’s Ale. 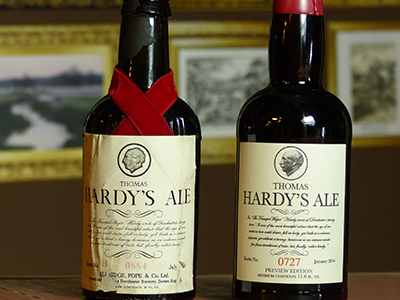 Basically, Thomas Hardy’s Ale’s return has a single reason. It is a beer that we have loved since the very first time we tasted it. So, basically, that’s all there is to it! Simple. We haven’t kept records over the years of the ups and downs of this exceptional barley wine, a truly unique example of style. We enjoyed gently sipping it with pleasure every time we had the chance, like all its devotees around the world. We all had small stocks in our private cellars and used to open a bottle on special occasions, enjoying it sitting comfortably by the fireplace. Just like all the others, we have received the news that Thomas Hardy’s will no longer be produced with a mix of sadness and nostalgia. The feelings we’ve felt, the deep and lasting pleasure we have always found in every glass, were destined to become just a memory. And then, all of a sudden, we had the chance of bringing this fantastic beer back to life, an opportunity that we really couldn’t miss. As they say, a once in a lifetime’s chance.  Thomas Hardy’s Ale is our chance and we have taken it without a second thought. With love, respect, the desire and willingness to return Thomas Hardy’s to its passionate admirers, as it always has been. A large family to which we have always belonged to, belong to and will always belong to.